Botswana is a peaceful country situated within Southern Africa. It is said to be one of the fastest growing economies in the world , averaging an increase of over 5% per annum the last decade. 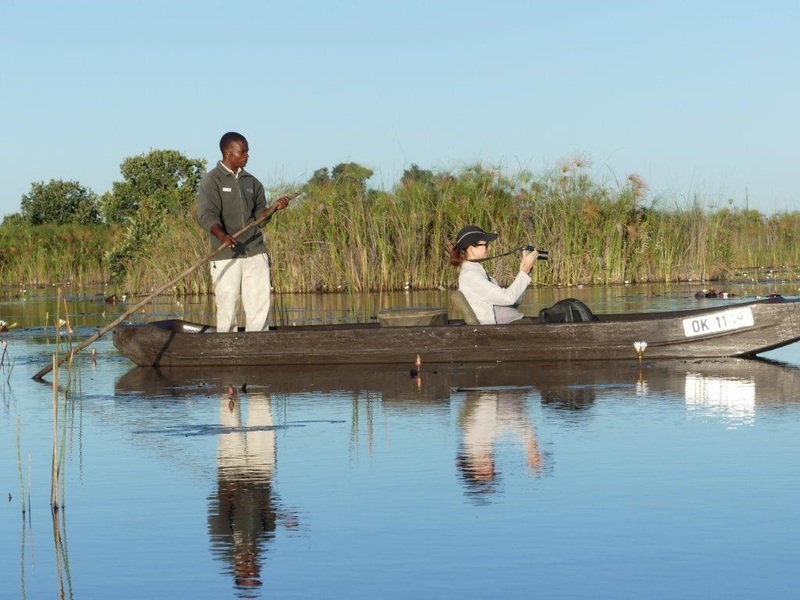 Its main source of income is Diamonds however, tourism into Botswana’s fantastic national Parks such as the Okavango Delta, Chobe National Park and the Kalahari equates to 40% of their income. Agriculture provides employment for over 80% of the population mainly on a small scale level. 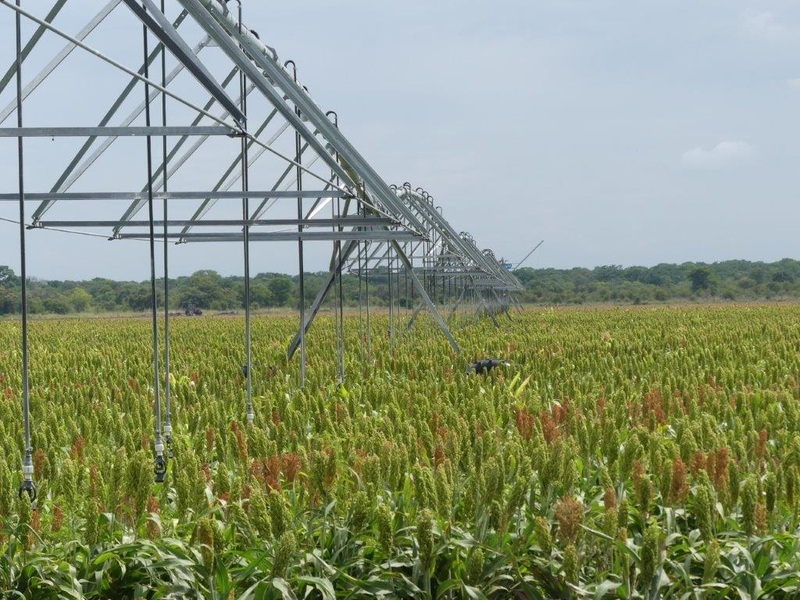 The country is not fully sufficient in feeding itself and does rely heavily on importing food from neighbouring countries such as South Africa. The primarily source of agriculture is cattle ranching and Botswana is one of the few countries in Africa that exports their beef to Europe. In addition the Pandamatenga Farm Block is the main arable farming area in Botswana. Situated on the border of the famous Chobe National Park and is about 40,000 ha of cropping on black cotton soils. 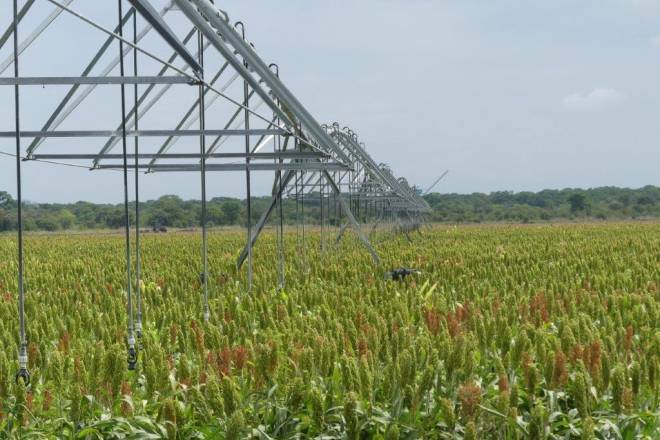 Due to the fact the region is semi –arid farmers need to grow crops that can survive these conditions such as Sorghum, cowpeas, mungbeans, chickpea, millet and sunflower. All crops are for the local Botswana market. One can visit the Pandamatenga farm block and combine it with a safari into Chobe National Park or the neighbouring Victoria Falls. 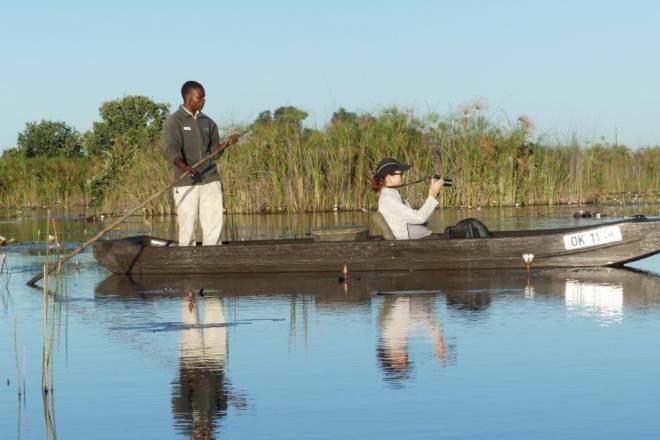 Alternatively a trip to this area can be combined with the iconic Okavango Delta. We have members arranging tours to Botswana, please contact info@atoi.org to get a contact.